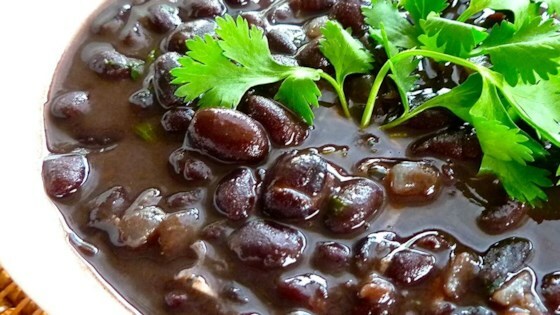 "This simple black bean side dish works well with Mexican or Cuban meals." I have been looking for an easy black bean recipe to serve with Mexican Food and this is it! I added the juice from 1/2 a lime and it was perfect. Thank you for posting this recipe!